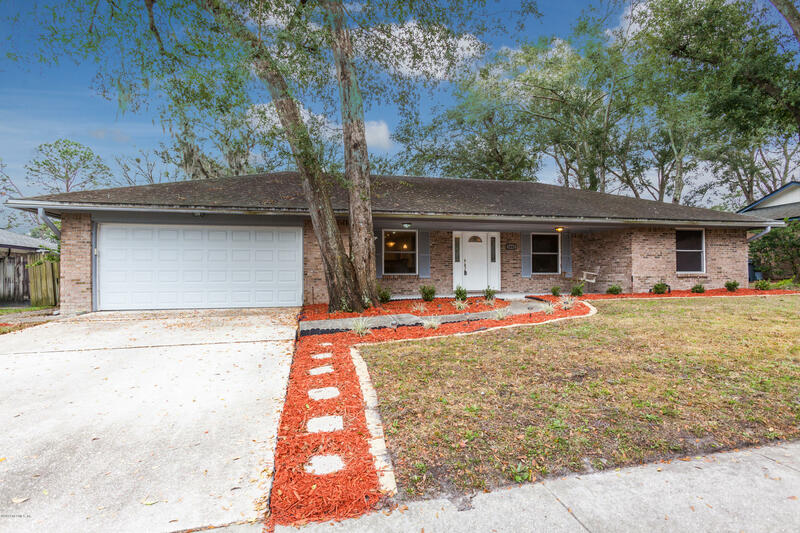 Beautiful completely renovated home! Over $70,000 spent to rebuild the interior, add fill dirt and grass. Cozy living room with fireplace, closed den could be 4th bedroom. Absolutely gorgeous pool with brand new lining and freshly painted patio in addition to HUGE screen lanai. WOW ** 8 YEARS LEFT ON BUILDER WARRANTY**This home truly has it all. Need more space? Look no further! This JUST BUILT home is ready for YOU. 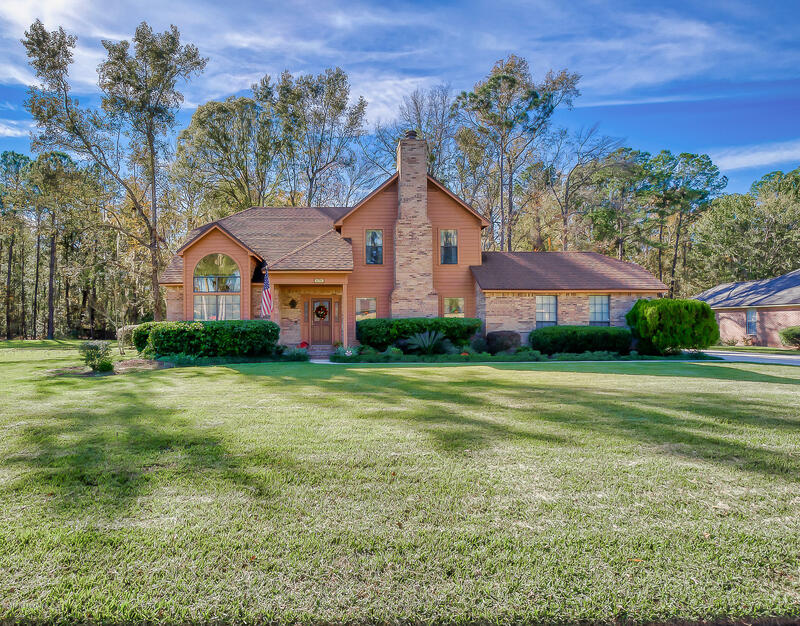 Spacious main level offering a private home office area (or kids play area), formal dining, large living area, breakfast space, and a CHEF'S DREAM kitchen. 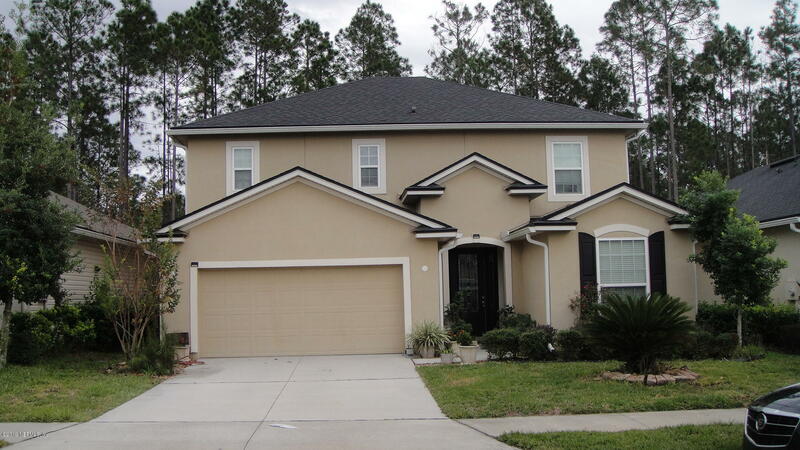 Spacious, well kept 2 story home in Forest hammock. Granite counters and stainless steel appliances open to dining and living areas. Tiled 1st floor with laminated office/formal area and half-bath. 2nd floor features 4 bedrooms and 2 bath with Corian Counter Tops. Open loft area at top of stairs. 24 X 10 screened porch and fenced yard backs up to preserve for extra privacy. Shows beautifully. As you step into the luxury, you are bedazzled by the hanging chandelier as it compliments the massive kitchen Island. This open floor plan has a comfortable scenery in the living room as the fireplace sits cozy. The kitchen has immaculate cabinets that are soft closed with a stone back-splash. The sun room is the largest part of the home, and can be used for various reasons. 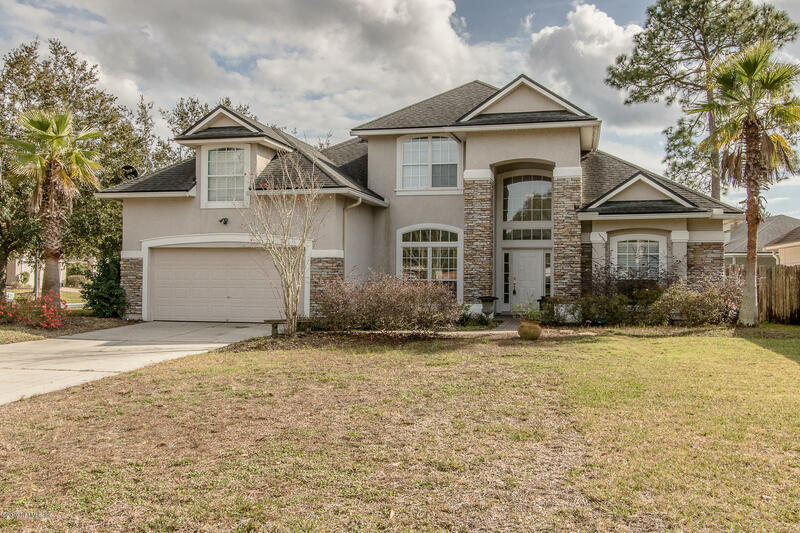 Beautiful 5BR/3BA home in the desirable community of Cades Cove nestled in the heart of Orange Park. Stackstone Pillars greet you as you pull into the driveway. Open floor plan loaded with upgrades, 3622 SF of living area . Grand 20' high Foyer Entry area, Formal Dining Room and large open Great Room. 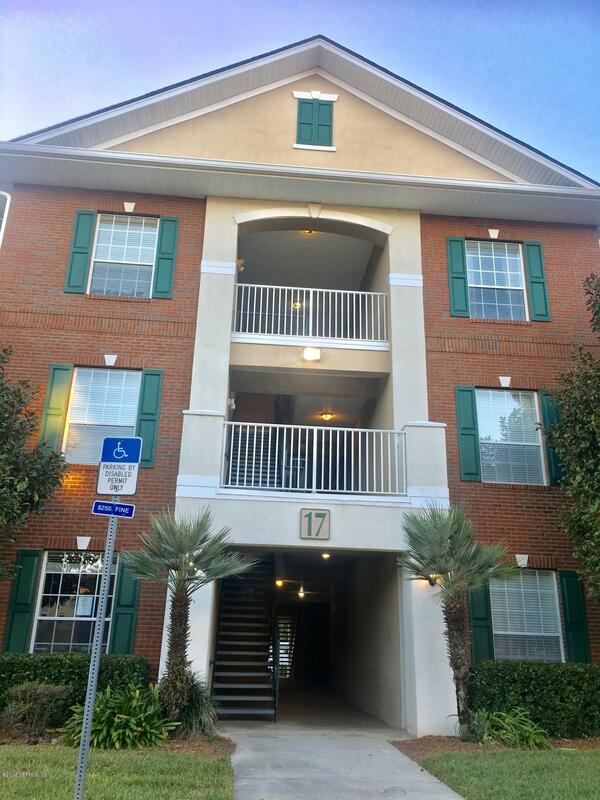 Gourmet Kitchen with granite counter-tops, 42'' cabinets, stainless steel appliances. 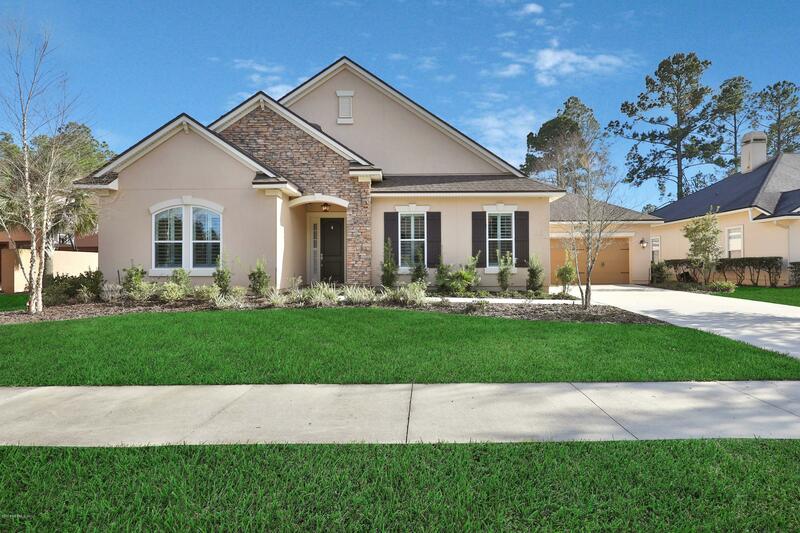 Stunning Providence Monroe Floor plan with Mother in law suite! 4 bedroom 3.5 bath with formal dining room, office and with Golf course view. 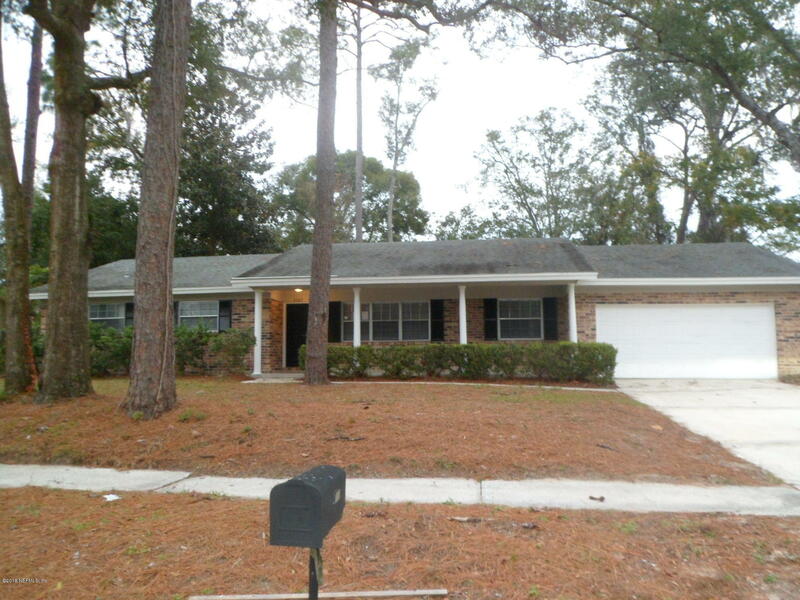 This home qualifies for 15K Assistance for down payment/closing costs! Double glass front entrance built by Ashley Homes with over 2,400 sq. 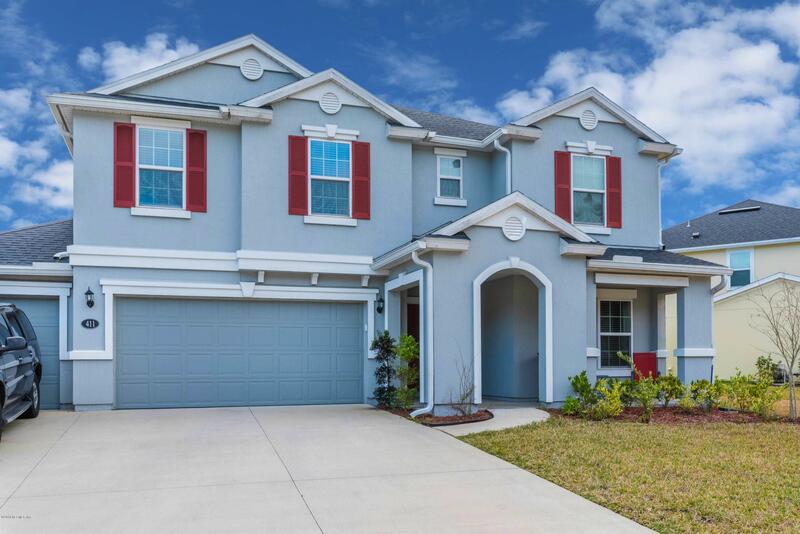 ft. and NO CDD Fees plus over 10K in builder upgrades! 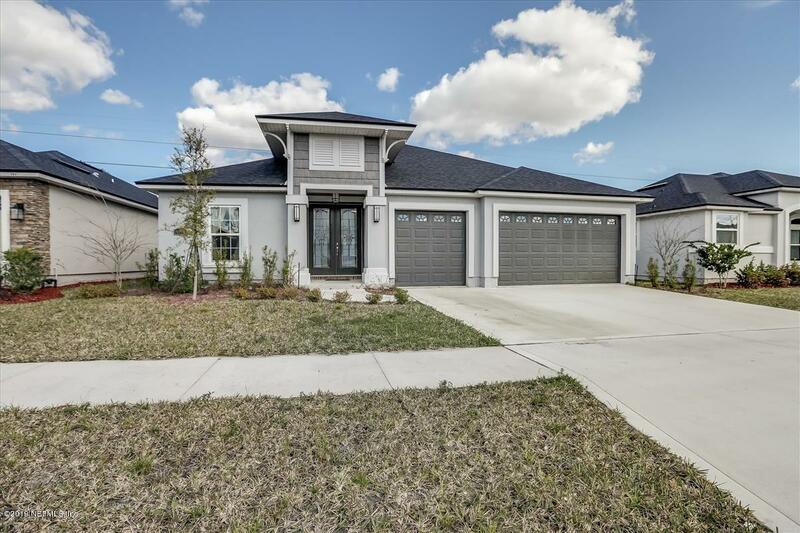 Beautiful Newer Home w/ 4 Bedrooms - 3 Full Baths - 3 Car Garage. It's Saturday afternoon and the gang is hanging at your house, and miracles of miracles, there is enough room!! The kitchen is big enough for all the cooks, the guys can hang at the breakfast bar, eat and watch the game. You can even do some grilling on the covered back porch. The kids aren't under foot because they are upstairs in the bedrooms! Enough room for everyone in this house. 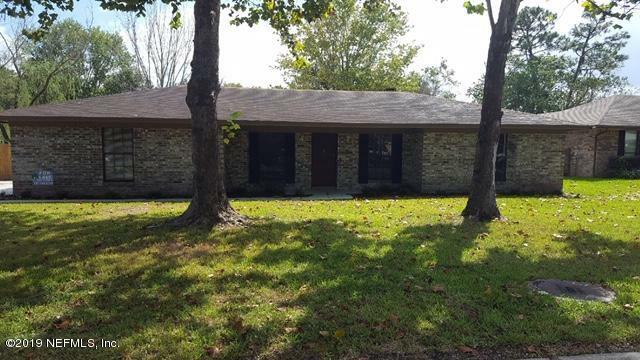 This Move In Ready Brick Ranch Has Four Bedrooms And Two Baths, Formal Living and Dining Room With A Separate Family Room With Fireplace. Fresh paint And New Carpet. New Kitchen Appliances. Large Fenced Backyard. Don't Miss Seeing This One, Make An Appointment Today. 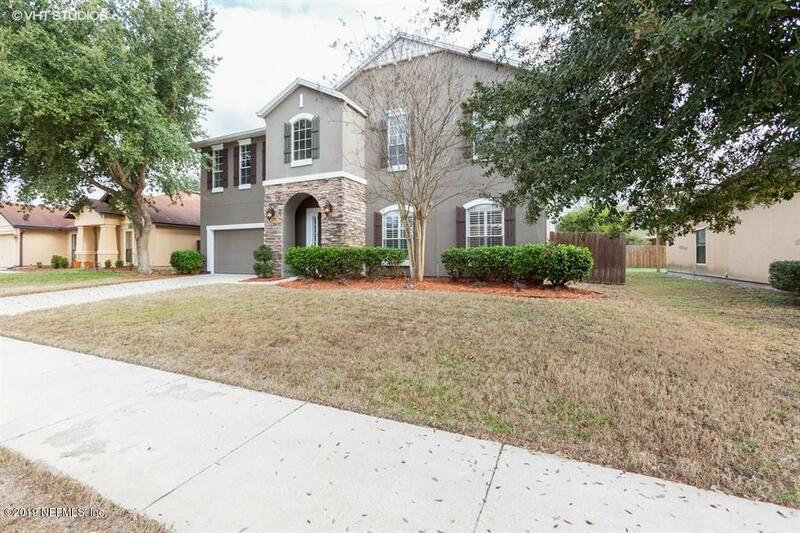 Don't miss this lovely two story home on a large spacious lot in a gated community. Updated kitchen with quartz counter tops and stainless steal appliances. Updated bathrooms through out the home too. Separate living and dining room. Eat in kitchen as well as office/library. Master bedroom is located downstairs. Screened Lanai overlooks wooded lot. 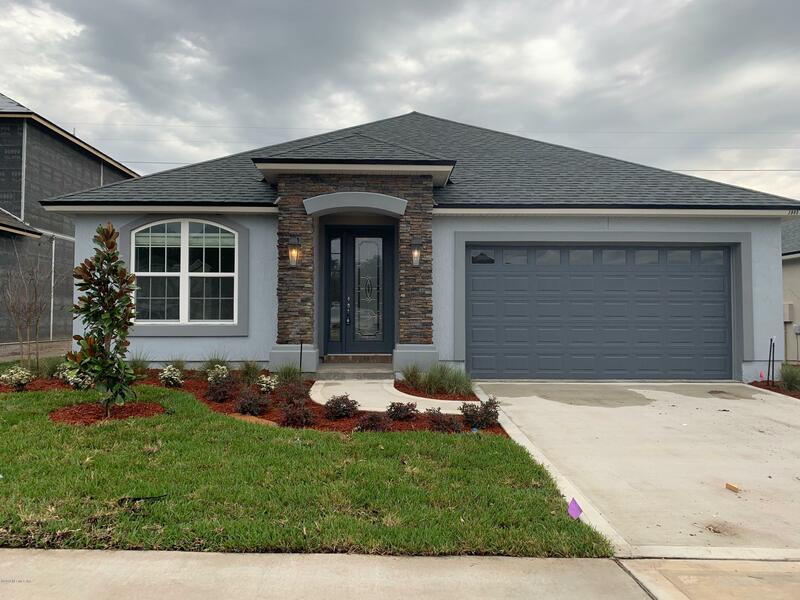 Brand New Custom home in Oakleaf Community without the Cdd Fees.This home is estimated to be Move In Ready by March 1st 2019. Exterior with Stack Stone, Full Stucco 8ft tall garage door with remote, Covered Patio in good size back yard, Nice side yard as well, not so close to the neighbors like most homes and 8ft Tall Glass entry door.